Coconut oil is very useful for eliminating these pests. Its antibiotic and antiviral properties help prevent the occurrence of infections and fungi. 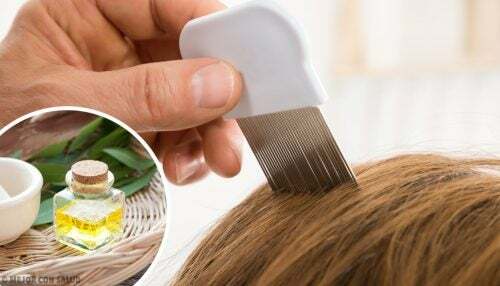 Get rid of lice and nits with natural home remedies. They’re parasites that feed on the blood of the person who’s their host. Besides being extremely unpleasant to think about, they also cause discomfort and severe itching and lesions on the scalp. Children are usually the most affected by this problem, due to the ease of infection in places like daycares or schools. Thereof the importance that parents keep aware to detect them quickly before they can spread and eventually affect other members of the family. In today’s markets, there’re numerous hair treatments and cures that will help get rid of lice and nits, as well as destroying their eggs. However, most of those products are loaded with harmful chemicals that can cause skin irritation. Additionally, they can be too aggressive for use on children. Fortunately, there are some very effective natural solutions that will not only help you solve this problem without risking your child’s health but also benefit the scalp at the same time. Are you ready to find out what they are? The pungent smell of eucalyptus leaves helps get rid of lice and nits quickly. This, by altering the ideal environment for these pests to thrive. Firstly, add a few eucalyptus leaves to a pot of boiling water. Let simmer for five minutes and then remove from heat. After it cools a few minutes but is still warm apply the liquid as a rinse on your hair. Start from the roots. 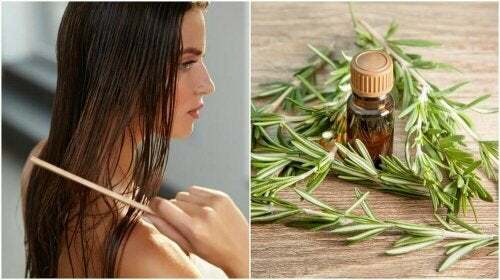 Rosemary is known to be one of the best herbs for hair care. This is thanks to its ability to strengthen hair, slow hair loss, and get rid of lice and nits. Firstly, add a few stalks of rosemary to a pot of boiling water. Next, let them simmer for five minutes. Afterward, allow the liquid to cool and apply as a rinse from the roots to the tips of your hair. The acid in apple cider vinegar helps get rid of lice and nits and also dries out these pests’ eggs. Yet note that in severe cases, this treatment likely won’t be 100% effective. Thus it’s best used as a complement to another natural treatment. 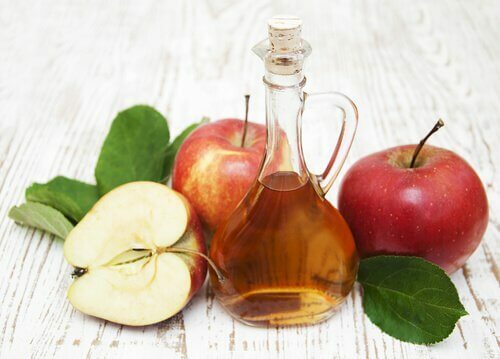 Mix equal parts of apple cider vinegar and water. Then apply this liquid to dry hair, making sure to cover all of it. Lavender oil may have a pleasing smell to us, whereas for these plagues, it’s the most annoying smell in the world. 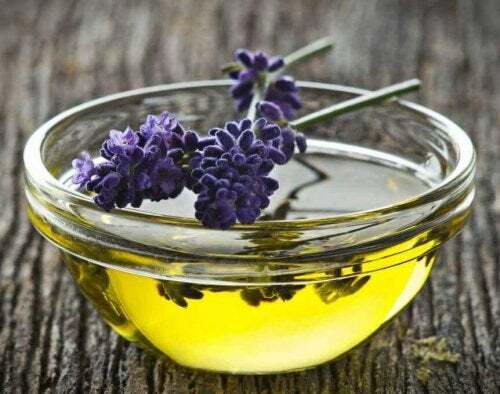 The strong aroma of lavender oil, combined with its medicinal properties, can help you get rid of lice and nits once and for all. Purchase lavender essential oil at any health food store or herbalist. Apply a small amount throughout your scalp. 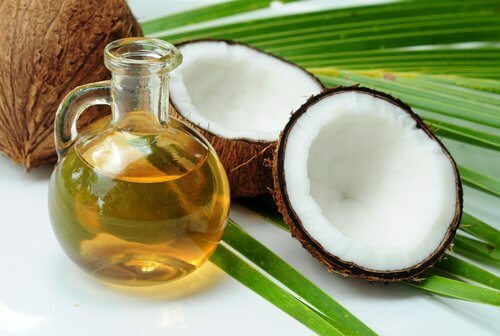 Another good oil to get rid of lice and nits, while giving your hair the proper nutrition it needs, is coconut oil. This popular oil has antibiotic and antiviral properties that help prevent fungal infections. Besides, it helps you keep a healthier hair. Apply a few drops of coconut oil to your scalp using a gentle massaging motion. Additionally, you can use this as a substitute for your conditioner, as it softens and brightens your hair. This essential oil is known for its antibiotic, antiviral, and antifungal properties, which reduce irritation on the scalp. Moreover, it provides relief from the itching caused by the bites of these plagues. For this reason, tea tree oil is a very effective natural option to get rid of lice and nits. 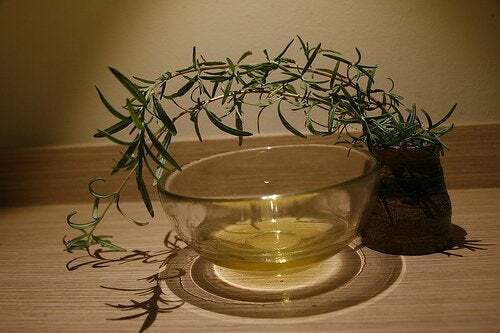 As with some of the remedies above, regular use of tea tree oil will reduce the presence of plagues in your hair. Meanwhile, it also prevents other problems like dandruff. One option is to add 15 to 20 drops of tea tree oil to your regular shampoo. You can also apply a few drops to your scalp using gentle massaging motions. In either case, the dosage should be fairly minimal because too much of this oil can harm your hair and scalp. Garlic has strong antibiotic and antifungal powers, while also having a powerful impact to get rid of lice and nits. The high content of sulfur compounds creates an unsuitable environment for their proliferation, helping to repel them in the future. Crush an entire head of garlic and add it to half a liter of boiling water. Let this mixture stand for a few hours at least, then strain the liquid and rub it on your scalp before bedtime. Cover your head with a shower cap or plastic wrap, and leave it on overnight. Padilla-Santamaría, F. (2016). Pediculosis. Revista Cadena de Cerebros. Hernández Contreras, N., Chang Camero, Y., Santana Suárez, Y., & Machado Martínez, E. (2010). Usodeliberado de diversos productos para el control de Pediculus capitis ( De Geer , 1778 ), por padres o tutores de niños de escuelas primarias. Rev Cubana Med Trop.